The Elliot. 2 bedrooms, 2.5 baths, 1 car attached garage and unfinished basement. 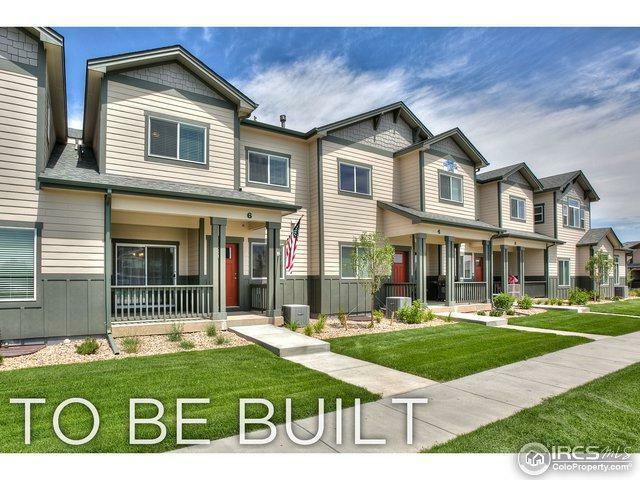 This two story unit offers homeowners an open main level with spacious kitchen that includes an upgraded design with stainless steel appliances, high end cabinets with crown molding, full length backsplash and quartz countertops. The upper level features a master suite with walk in closet and full bath, guest bedroom, full bath and laundry hookups. Year end closing.